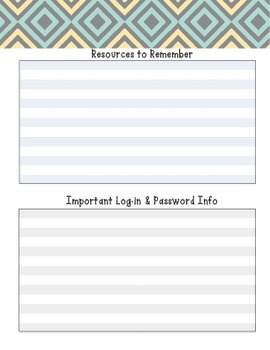 Keep organized with your lessons & daily activities with this custom teacher planbook! 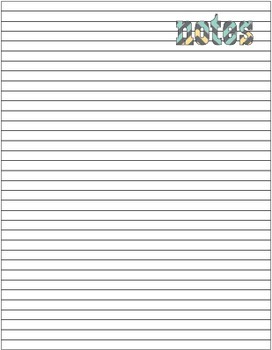 $15 Print it Yourself: Print the pages as you go throughout the year, or print them all at once and have them binded/put in a binder. $49 (plus tax/shipping): Have us print & get it binded for you (or not, if you'd rather use a binder of your own). and then we mail it to you. If you choose the print it yourself option, the file will be mailed to you within 24 hours of you deciding on a pattern/colors. If you choose to have us print/mail to you, it takes approx. 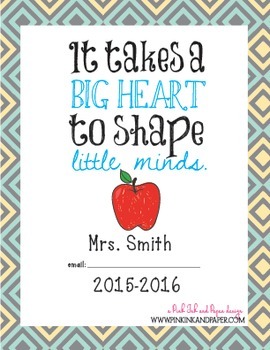 5-7 to be printed, and then it is mailed to you. 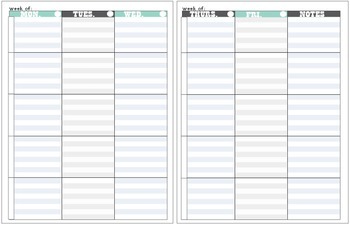 Please email me if you have any questions, or special requests for this planner.